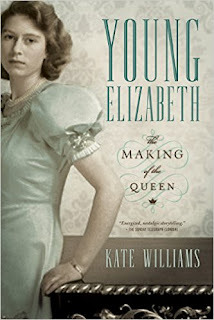 Synopsis: A lively and poignant biography of the young princess who, at the impressionable age of eleven, found that she was now heiress to the throne, by the New York Times bestselling author of Becoming Queen Victoria. Synopsis: Historical fictionalized account of Victoria Woodhull’s rise to presidential candidate and wealth, coming from poverty and abuse. How did Victoria Claflin Woodhull (1838 – 1927) become the first woman invited to speak to the United State Congress, and then the first female to run for president. What made Tennessee Celeste Claflin (1845 – 1923) so beguiling that the richest man in America, Cornelius Vanderbilt, fell completely in love with her? 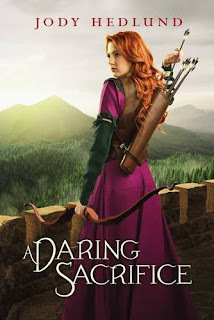 Synopsis: In a reverse twist on the Robin Hood story, a young medieval maiden stands up for the rights of the mistreated, stealing from the rich to give to the poor. 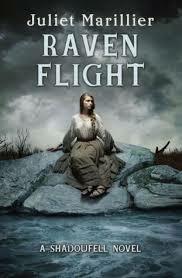 All the while, she fights against her cruel uncle who has taken over the land that is rightfully hers. Forced to live in the woods and hide with the poor people she's grown to love, she works to save and protect them, but she never anticipates falling in love with the wealthy knight who represents all she's come to despise. Synopsis: Due to her parents' promise at her birth, Lady Rosemarie has been prepared to become a nun on the day she turns eighteen. 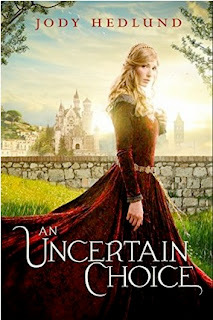 Then, a month before her birthday, a friend of her father's enters the kingdom and proclaims her parents' will left a second choice--if Rosemarie can marry before the eve of her eighteenth year, she will be exempt from the ancient vow. Synopsis: Neryn has finally found the rebel group at Shadowfell, and now her task is to seek out the elusive Guardians, vital to her training as a Caller. These four powerful beings have been increasingly at odds with human kind, and Neryn must prove her worth to them. She desperately needs their help to use her gift without compromising herself or the cause of overthrowing the evil King Keldec. Today's guest writer is Kathleen C. Perrin. She is the author of The Watchmen Saga. This essay is about her writing process and also how she was moved to write The Sword of the Maiden after being inspired by Joan of Arc's story. I hope this guest post not only gives you insight into her creative process, but also how we can all learn something from the legacy of Joan of Arc. Thank you Mrs. Perrin.